To borrow from the words of Taylor Swift, the world’s largest clothing retailer and angora wool are never, ever getting back together. Like, ever. Following discussions with People for the Ethical Treatment of Animals, Inditex, the Spanish operator of brands such as Zara, Pull&Bear, Massimo Dutti, and Bershka, has agreed to make its temporary ban on the fiber a permanent one. Inditex first suspended orders of angora in December 2013, after undercover footage obtained by PETA revealed horrifying scenes of rabbit abuse at farms across China. 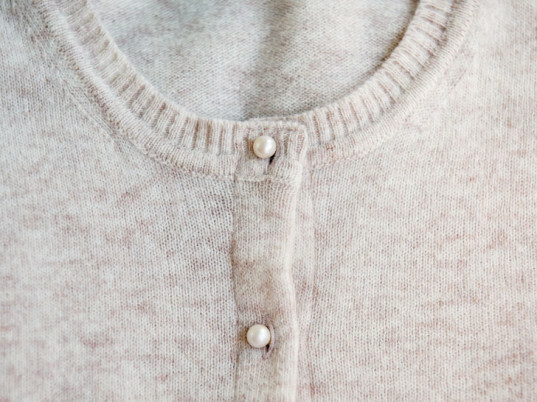 “Inditex will not place any further order with any supplier for products containing angora wool until each relevant facility has been previously inspected again and the findings reviewed, following the Inditex Audit protocol,” the company said in a statement at the time. Now that Inditex and angora are Splitsville, PETA reports that the firm is donating any leftover stock, including 20,000 brand-new angora garments with a retail value of roughly $878,000, to Syrian refugees in Lebanon through the nonprofit Life for Relief and Development. 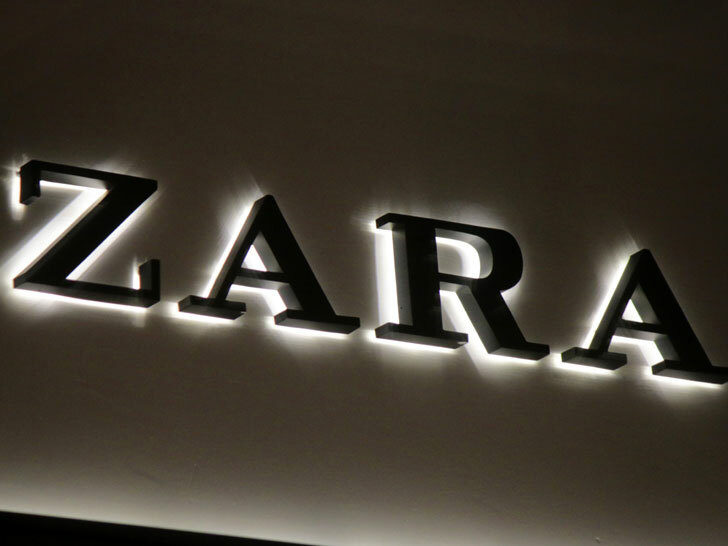 Inditex joins more than 70 global brands and retailers, including ASOS, Calvin Klein, French Connection, Stella McCartney, and Tommy Hilfiger, in permanently axing angora following PETA’s exposé.